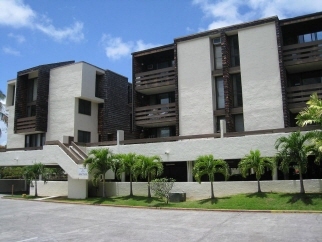 Kaneohe 3 bd. 2 ba. Rental with Ocean Views. Pet Friendly! Kailua Fully Furnished 3 bd. 3 ba. Home with Pool and Ocean Views! Your Hawaii Real Estate Agent. Live Your Best Life in Hawaii. Hire an Agent with a track record of success! You'll Feel Right at Home. Call Vickie Today!